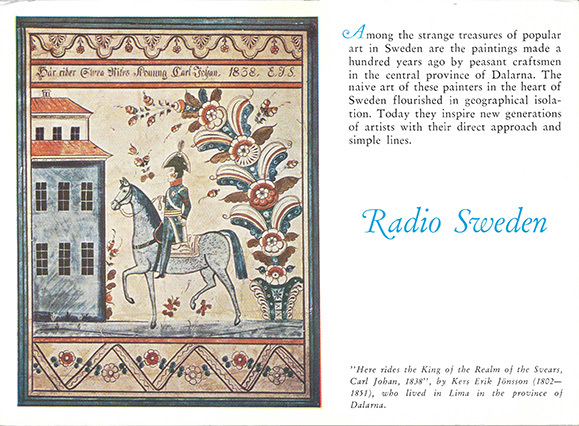 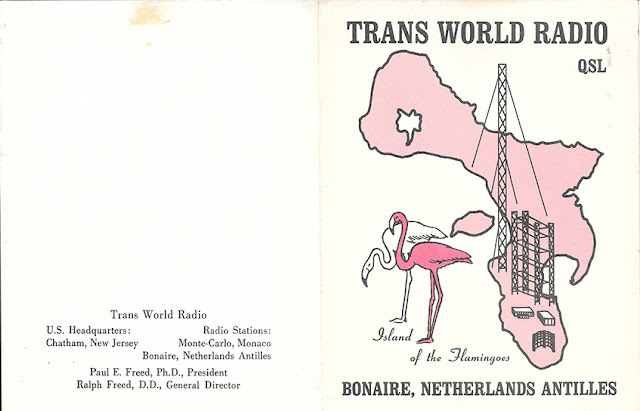 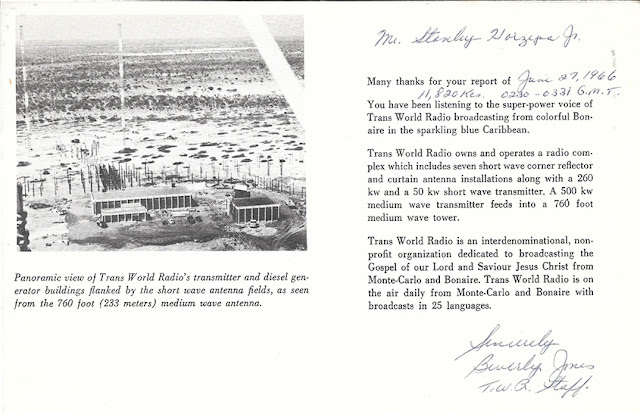 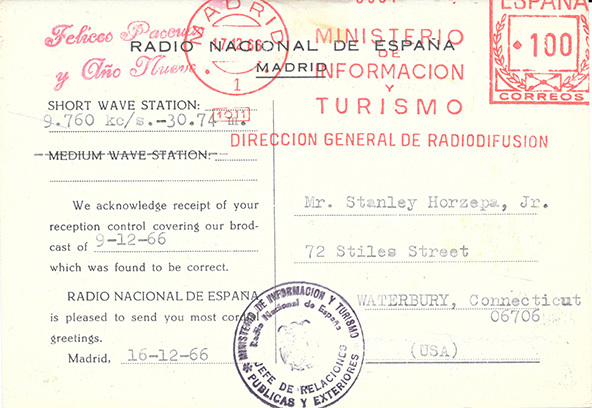 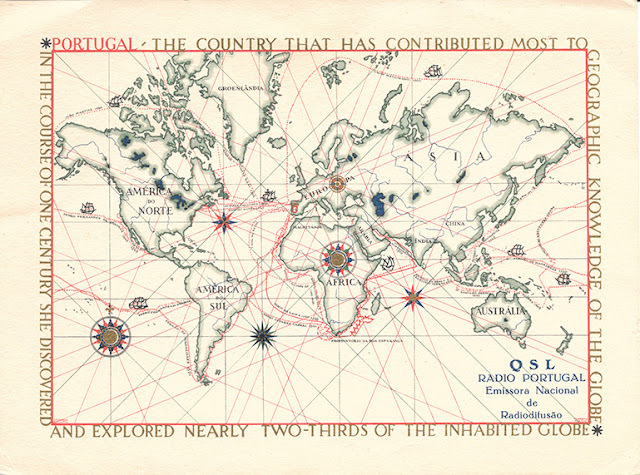 Here are still more QSLs from my mid-1960 shortwave listening days. 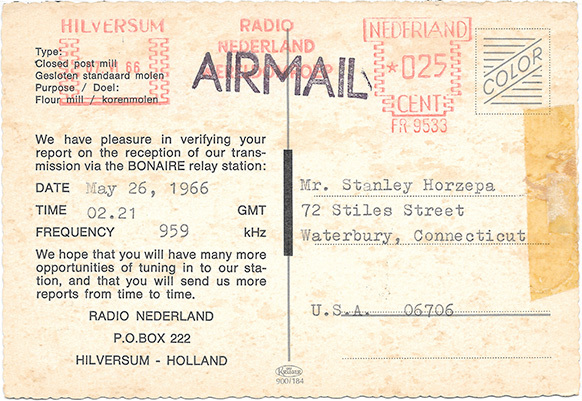 This business card QSL is the smallest QSL in my collection. 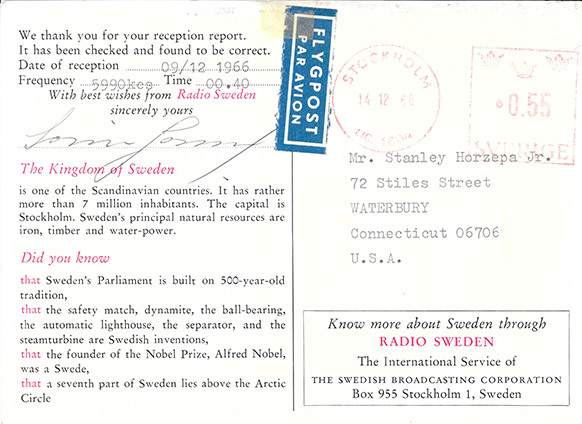 It was sent in the smallest envelope I have ever received through the mail. 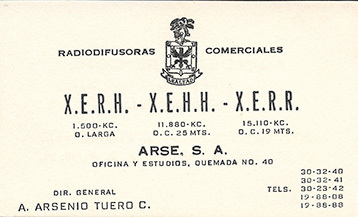 I misplaced my SWL logs, so I am not sure which station I heard XEHH or XERR, certainly not XERH on 1.500 kc. 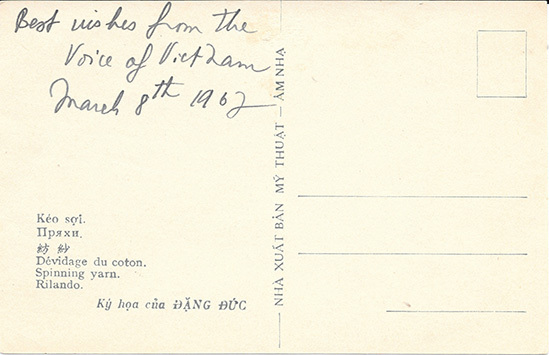 I was surprised to receive this QSL because mail to and from North Vietnam was banned during the war. 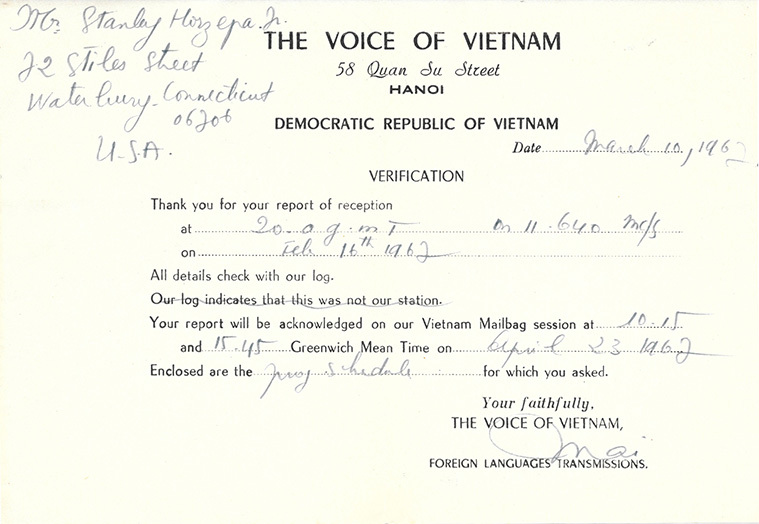 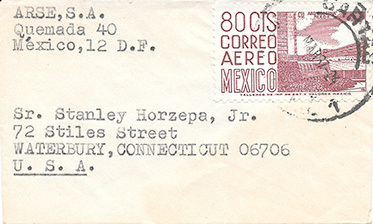 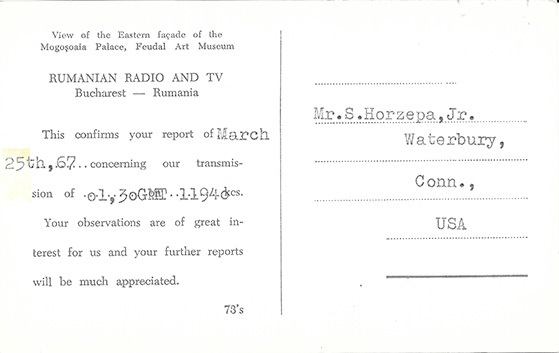 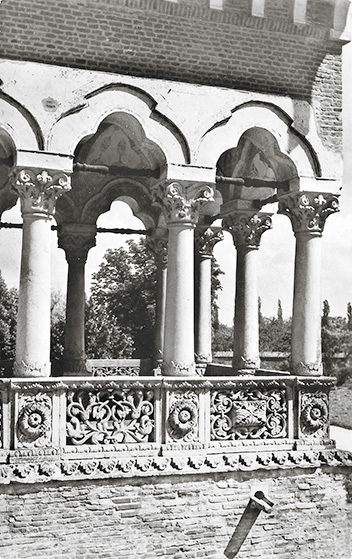 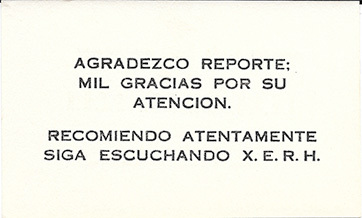 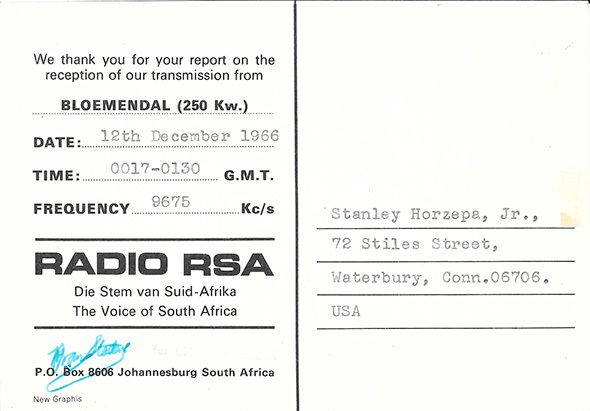 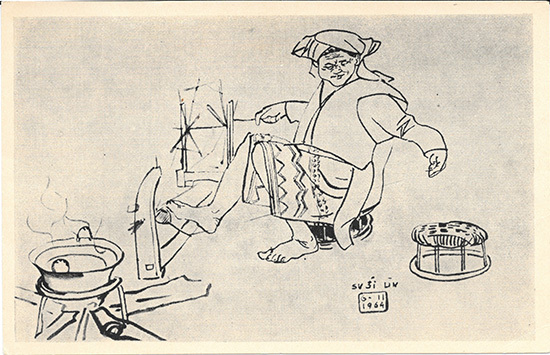 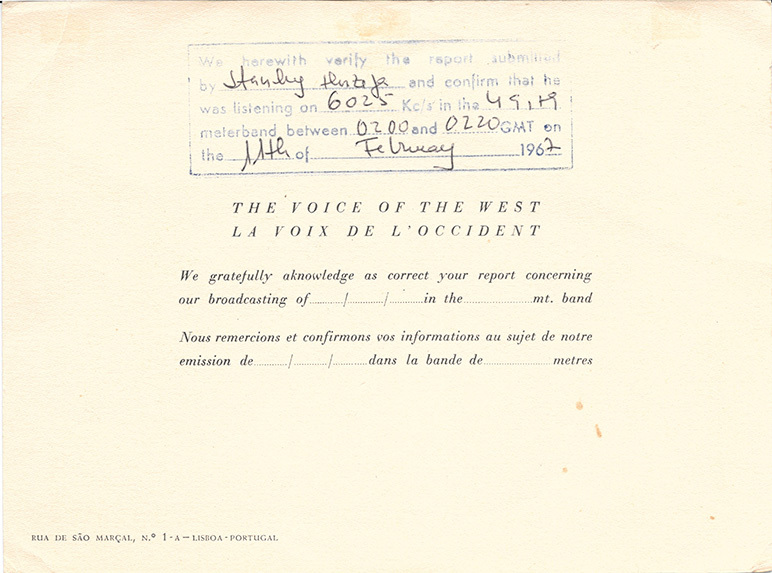 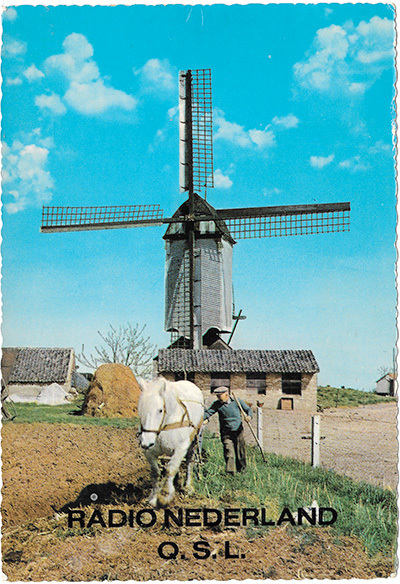 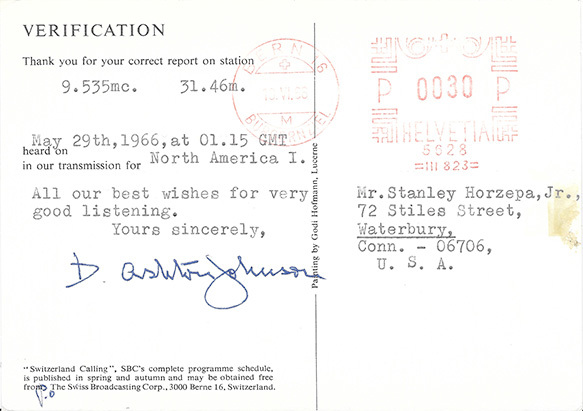 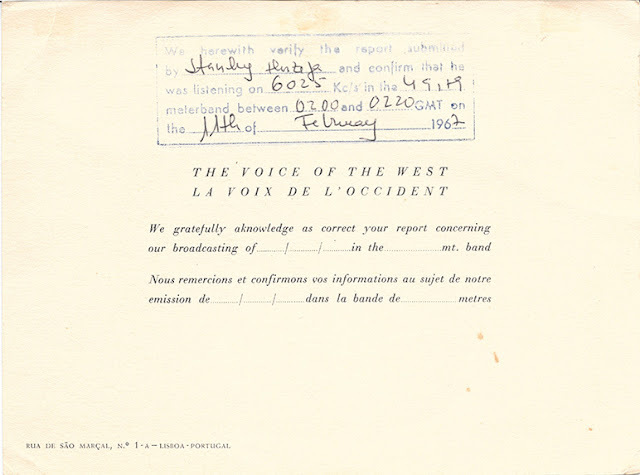 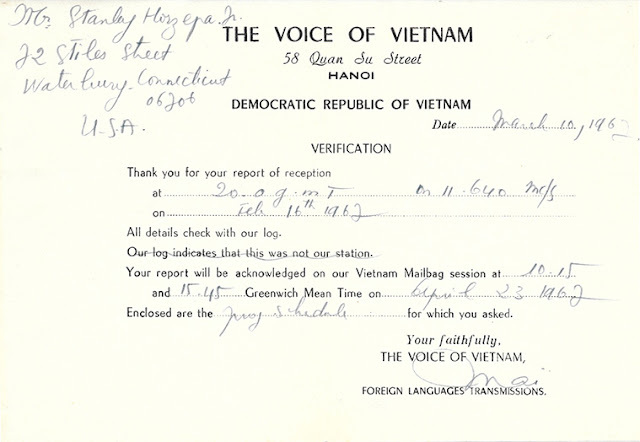 The postcard did not confirm anything, but the QSL letter did confirm my reception report and also noted that my report would be acknowledged on the air during the "Vietnam Mailbag." 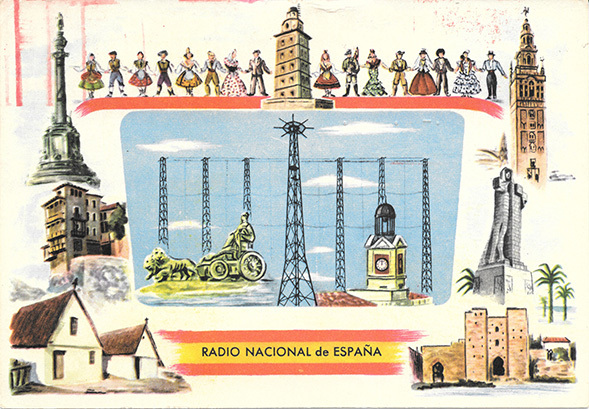 After the Radio Peking episode, I never showed this QSL to my father!